OWN A PIECE OF RUSUTSU RESORT FOR THE FIRST TIME EVER. BECOME A FOUNDING STAKEHOLDER AT JAPAN’S BEST SKI RESORT, AS VOTED IN THE 2017 WORLD SKI AWARDS. Meet The Vale Rusutsu, the first step in a master-planned rejuvenation of Hokkaido’s leading all-season mountain resort. This thrilling project will be developed by Kamori Kanko, the owner of Rusutsu Resort and Hokkaido’s largest tourism and hospitality company. 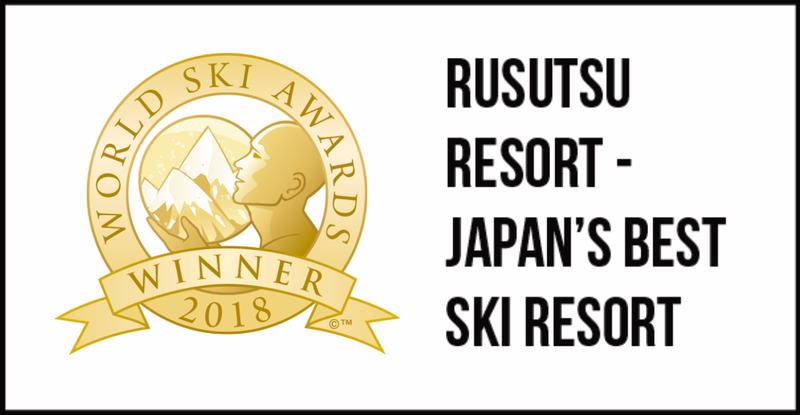 The Vale Rusutsu will be managed and operated by Niseko Alpine Developments [NISADE], the multi-award winning team who delivered the World’s Best Ski Boutique Hotel, The Vale Niseko. Join the adventure as we reinvent Hokkaido’s most spectacular mountains. Be among the first in the world to own a slice of Rusutsu Resort at The Vale Rusutsu.